← Read Any Good Musicals Lately? I’ve been hearing the term “aspirational” a lot lately. Aspirational recycling, aspirational eating, aspirational shopping, and so forth. “Aspirational” is a term applied to anything you do more out of hope than effectiveness. The other day when I confronted the stacks of books on my nightstand and environs, I realized that aspirational reading was also a thing. And I was most definitely an aspirational reader. That is not necessarily a bad thing. I Googled the term “aspirational reading,” and it turns out I didn’t make it up. Aspiring to read specific books turns out to be a laudable goal. So does pushing yourself to expand your reading list. Spending years of your life stacking up books that you will never read, however, cannot be so laudable. At least I should try to winnow my list and prioritize books that deserve to be on my bucket list. I read a lot, but not always the books I’ve set aside to read. Some of these books have been waiting patiently for me for years, even decades. As I mentioned in an earlier post, Proust’s In Search of Lost Time has been awaiting me for a lifetime. I keep starting and re-starting it every few years. Proust is definitely on my bucket list of books, the ones that haunt me and that I will not feel complete without reading. I am fortunate to be part of an “aspirational reading” book club (my name for it anyway) that revolves around reading bucket-list books. We dive into books that we are embarrassed never to have read, books we would feel incomplete without reading. We’ve covered many of my own bucket-list books so far, including The Tale of Genji and works of William Faulkner and James Baldwin. The group was even kind enough to add Swann’s Way to the list. (I still have to make it through the rest of Proust on my own, alas). Still, as the years tick by, I have to admit that some of the books piled up in my house are more window dressing than windows to new worlds. I am so used to the stacks, so comforted by them, that I sometimes forget they’re books. Instead I pick up whatever new volume I’ve purchased or borrowed and just add it to the top of the stack. 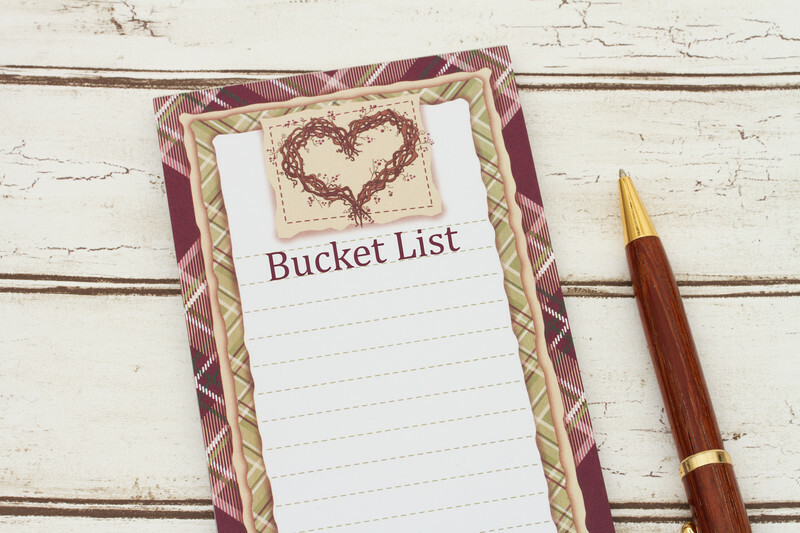 What’s on Your Bucket List of Books? Honestly, I may never read some of these books. I may not even ever touch them, unless I am forced to do so the next time I move. What book is top on your bucket list of books? What book have you always wanted to read but somehow never have? And what book would you feel incomplete without reading? Please let me know via the comments section below, the contact form on my website, my Twitter account (@terraziporyn), or the Late Last Night Books Facebook page. I’ll share results next month.